Collection of 'Coolest Selfie Gadgets' from all over the world to make your selfies better. 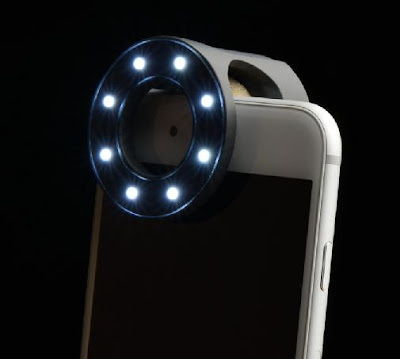 Moon: Moon is a selfie light for smartphones that takes perfect selfies even in the dark. 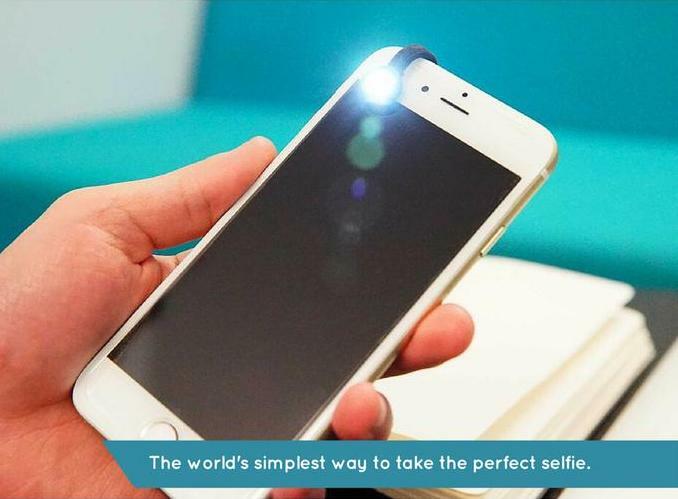 This compact device has a minimalist design, clips on your smartphone, and perfectly illuminates you and your surroundings for your front facing camera for a perfect selfie. 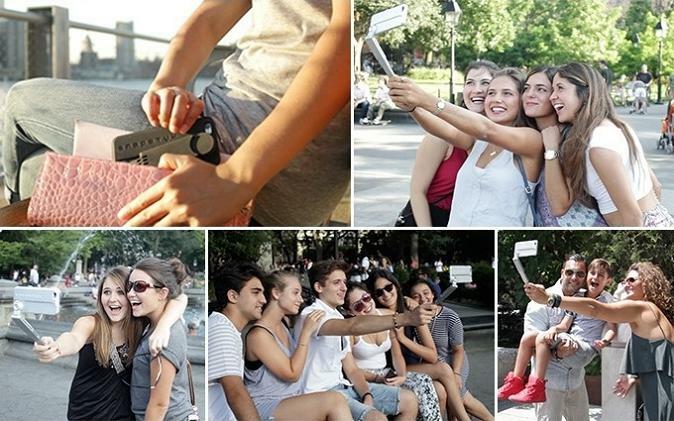 Snapstyk: Snapstyk is a smartphone case and selfie stick, extends up to 11 inches, features a Bluetooth enabled multi functional button. 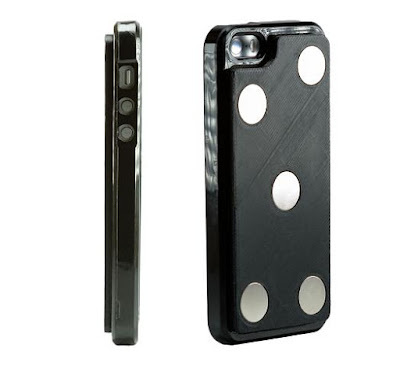 It's available for iPhone 6 and Samsung Galaxy S6. 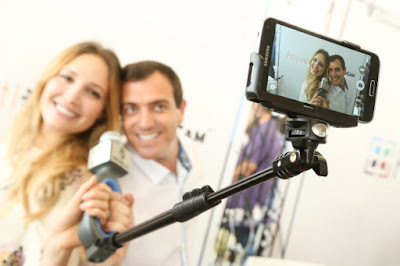 Pooch Selfie: Pooch Selfie is the smartphone attachment that lets you take perfect selfie with your dog. 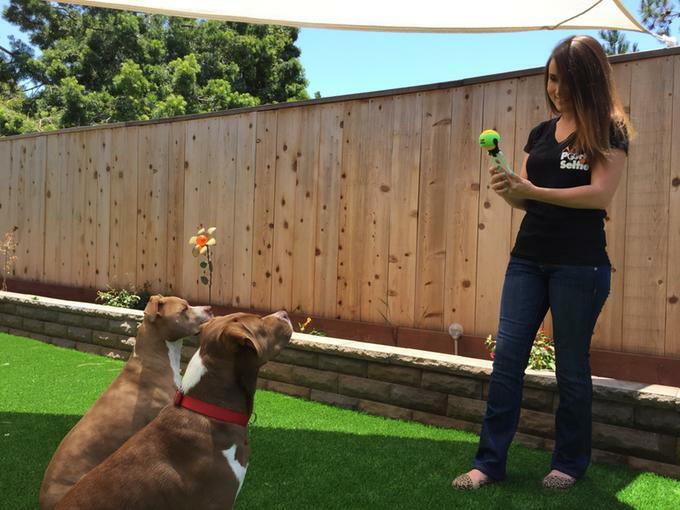 It comes with a squeaking Pooch Selfie ball that draws dogs' attention and let you take a perfect portrait picture. 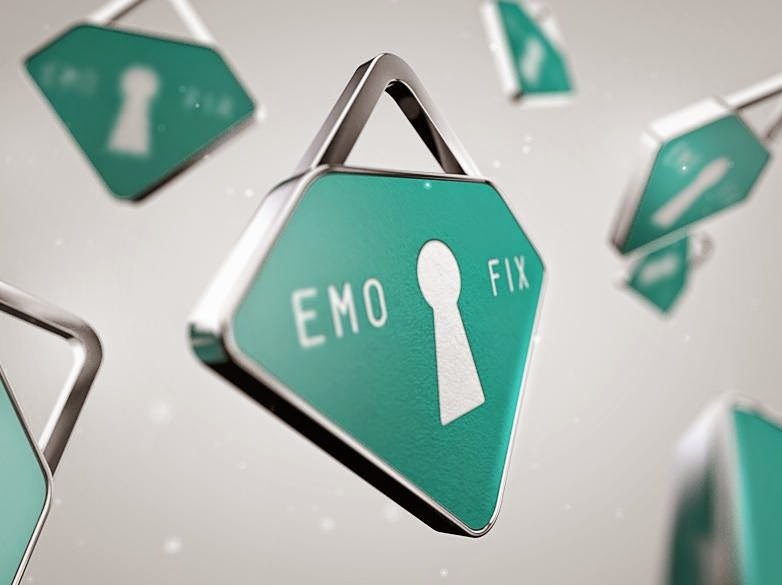 EmoFix: EmoFix is a Bluetooth-enabled device that lets you take Selfies and videos without touching your smartphone. Chatlight: Chatlight clips on to your smartphone, smart device, or laptop to beautifully illuminate all of your video chats and selfies. 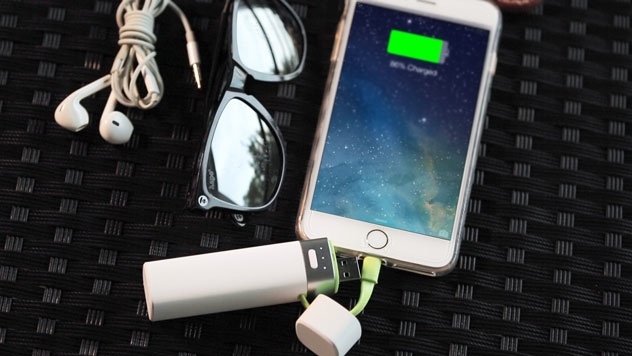 You can plug it in to a standard wall outlet or any USB port and recharge in only 15 minutes. You can adjust its brightness and swivel up or down depending on where and how much light you need to look your best. 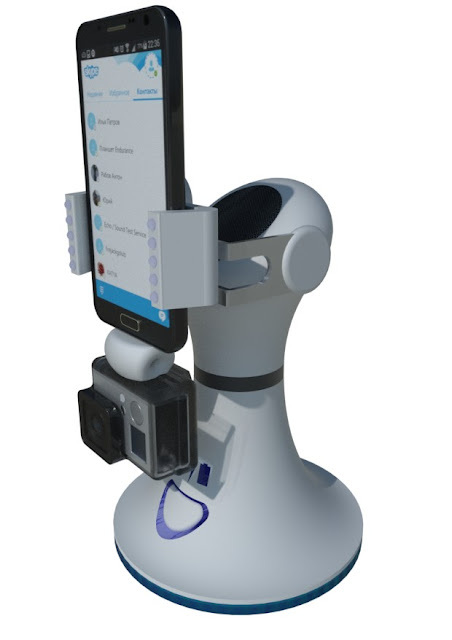 Selfiebot: This smart holder makes it easier for you to make video calls and selfie videos. It features wireless recharger and external power bank, is compatible with your iOS, Android, and Windows smart devices. 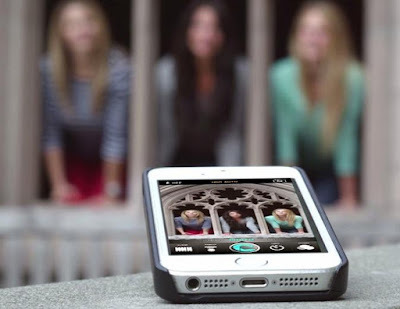 Casecam: Casecam is a compact mobile device tripod that lets you to take pictures and video without having to hold up your phone. The Wi-Fi viewfinder feature of its app lets you to see what your Casecam is seeing on the screen of another iOS device and lets you take pictures remotely. Solocam: Solocam is a selfie stick that features a HD mic, Bluetooth and a smart app. It provides superior audio quality, comfortable hold, and its app provides features such as a teleprompter, a joystick, live streaming and special effects. Vany: Vany is a compact ring light that improves the quality of your smartphone photography. 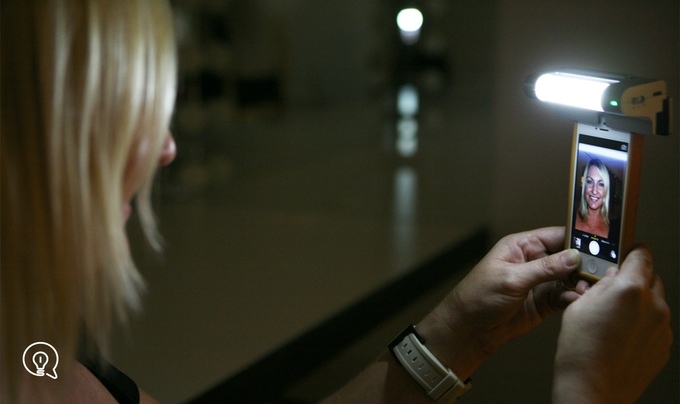 It clips on to your smartphone, features 8 dimmable lights, and works for 3 hours on a full recharge. 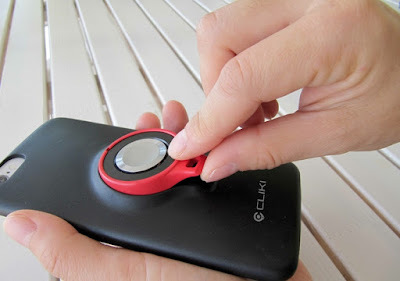 Cliki: Cliki is a smart case with removable button remote that lets you to control your favorite apps and features on your smartphone. Use it to control music, take selfies, launch GPS, flashlight, activate tracking beacon and more. It's compatible with iOS 7 and Android 4.4 (kit-kat) and later versions. 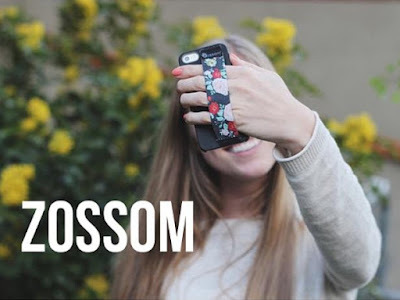 Zossom Smartphone Handbands: Zossom Smartphone Handbands ensure you never drop your phone again; it makes texting in bed, taking selfies, and even running a lot easier. Z|Case: The Z|Case is a magnetic phone case that easily holds to nearly any metallic surface (pretty much every surface at the gym) and lets you share your fitness progress and motivate others to live a more healthy lifestyle. Power Tube: The Power Tube 3000 is a smart and portable smartphone recharger that doubles up as selfie shutter, PowerPoint slidecontroller, comes with JuiceSync App and features smart control - Find me, Track me, and Ring me. 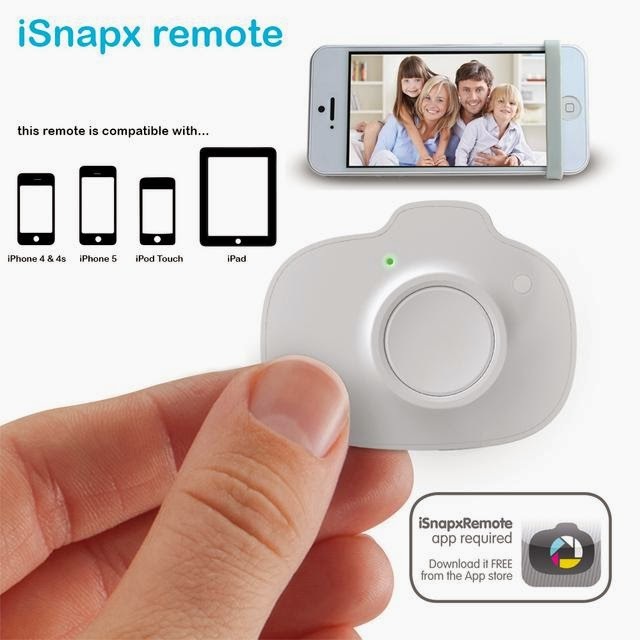 iSnapX: This iPhone wireless shutter remote control allows you to take selfies with your iPhone from across the room. 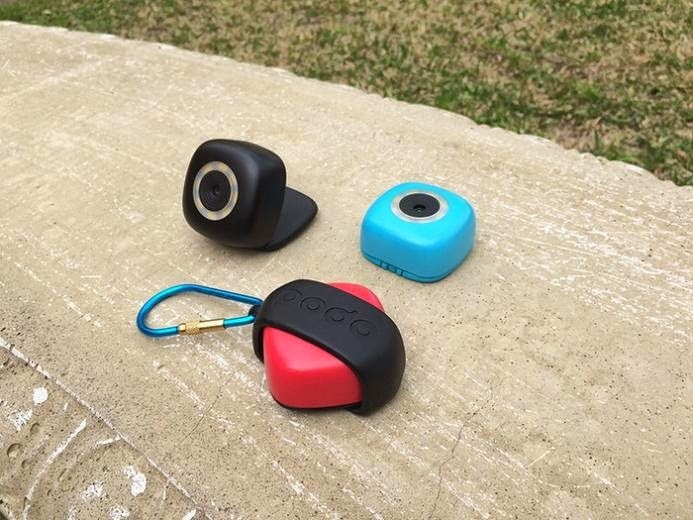 Podo: Podo is a Bluetooth connected, stick-anywhere camera that you can control with your smartphone. Just stick it on a wall and get in front, preview the image on your screen, take a picture, then watch as images get transferred wirelessly to your phone. It's compatible with iOS and Android smartphones.